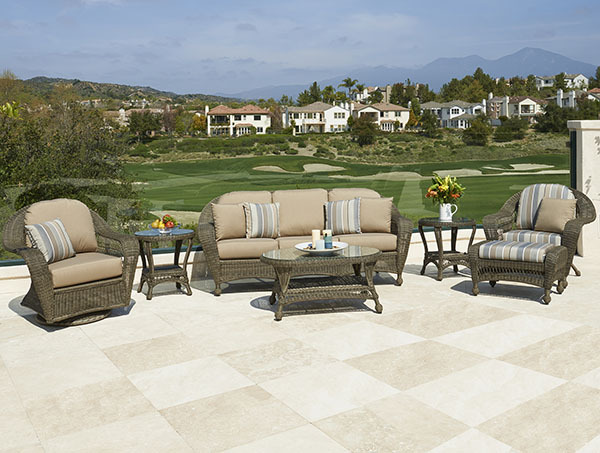 Charleston, North Carolina is synonymous with Southern charm and style and this Deep Seating Collection by NorthCape International is just as charming. 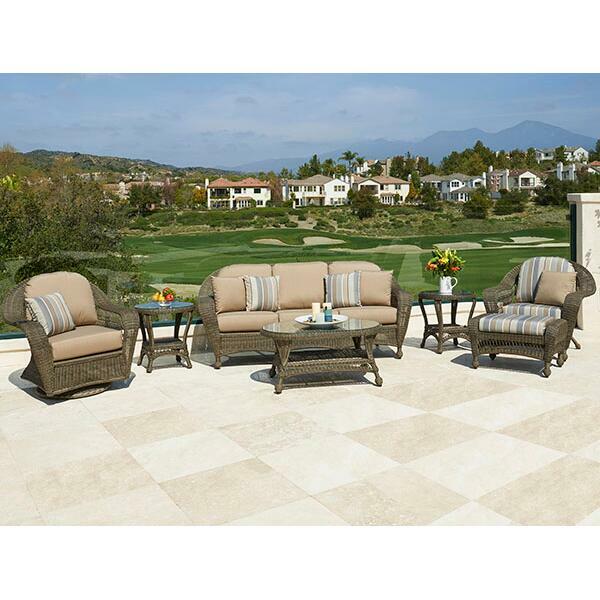 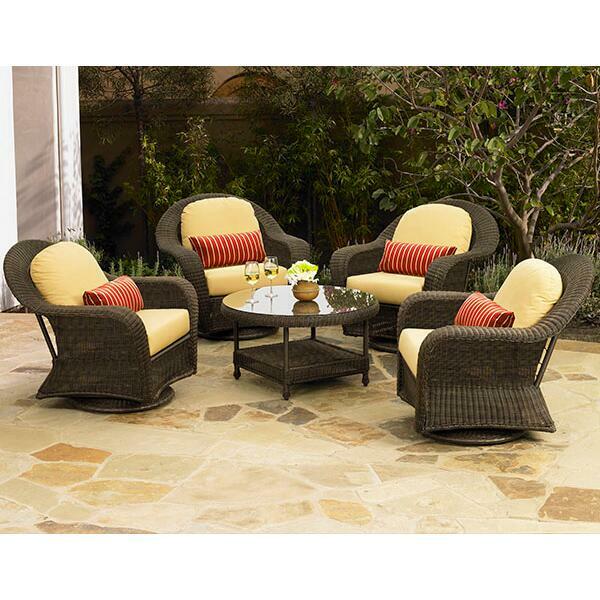 This premium patio furniture features an open weave and wide, sweeping arms that extend across the back of the seating pieces. 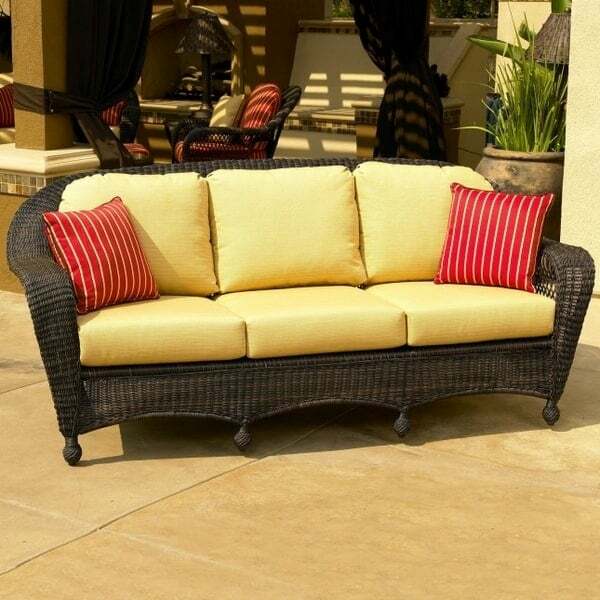 Weather and UV resistant resin is expertly woven over a commercial grade aluminum frame, and the comfortable deck features removable suspension seating. 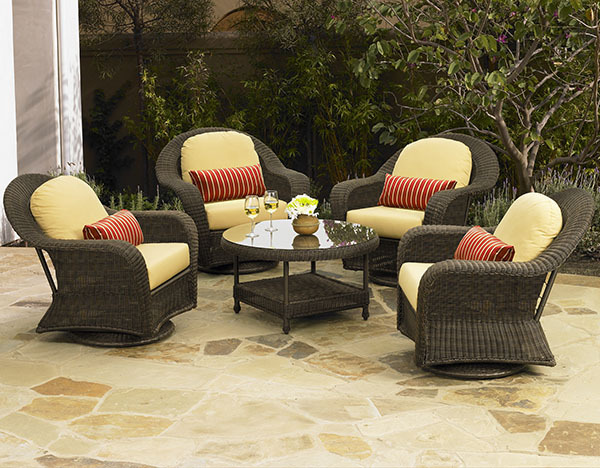 Adding to the comfort is NorthCape International’s exclusive cushions, available in your choice of outdoor fabrics. 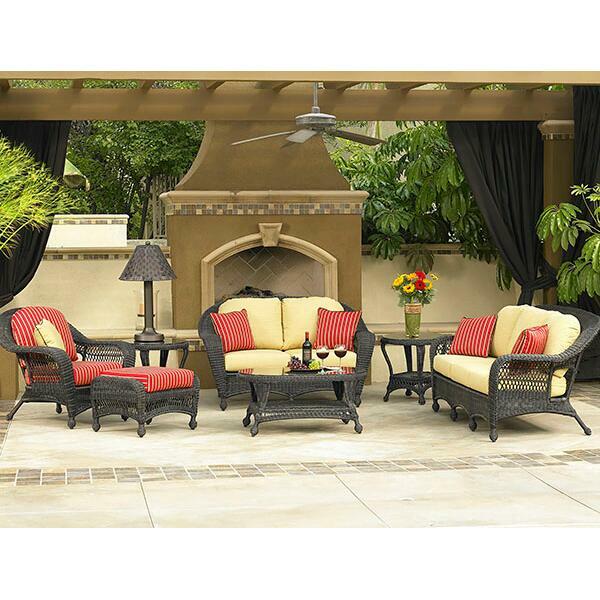 This set is offered in two finishes; Espresso and Walnut. 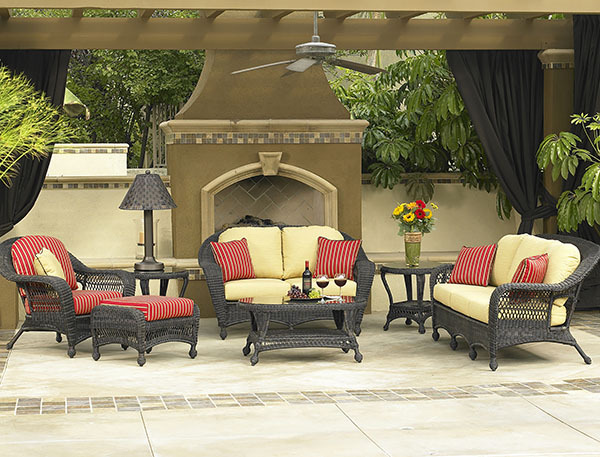 Enjoy your Summer a little more comfortable this year and treat yourself to affordable luxury and relax in style.